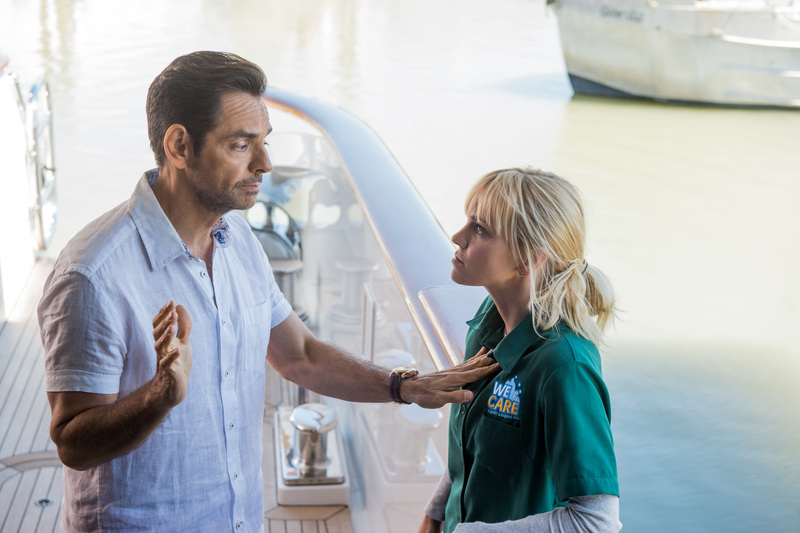 Anna Faris as Kate and Eugenio Derbez as Leonardo in OVERBOARD. 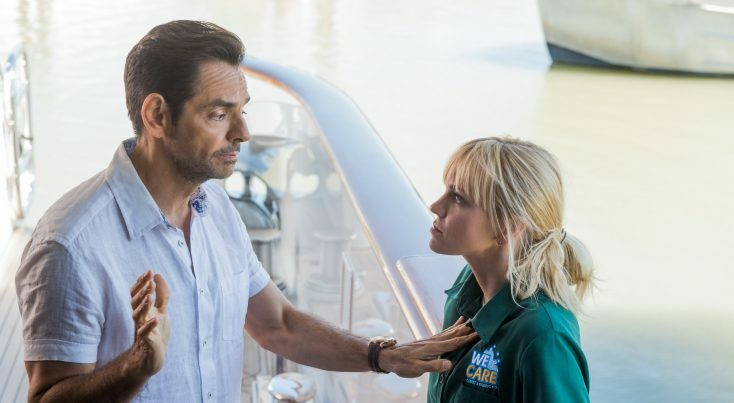 ©MGA / Pantelion Films. (l-r) Anna Faris as Kate and Eva Longoria as Theresa in OVERBOARD. ©MGM / Pantelion Films. CR: Diyah Pera.